This guide covers everything you need to pack for Burning Man, and it’s all via Amazon Prime so you can get it delivered at the last minute. Sun Goggles x2 — Protect your eyes from sun and dust. As with all essential items, get at least 2, because you’re bound to lose things at Burning Man. If you’re the type who burns at Burning Man, get yourself some Sunscreen. Badass Hat x2 — Cover that beautiful face of yours from the constant sun. Headlamp x2 — You need these to see at night. The great thing about the Energizer headlamps is their low-intensity “red-mode”, which allows you to look at people without blinding them. 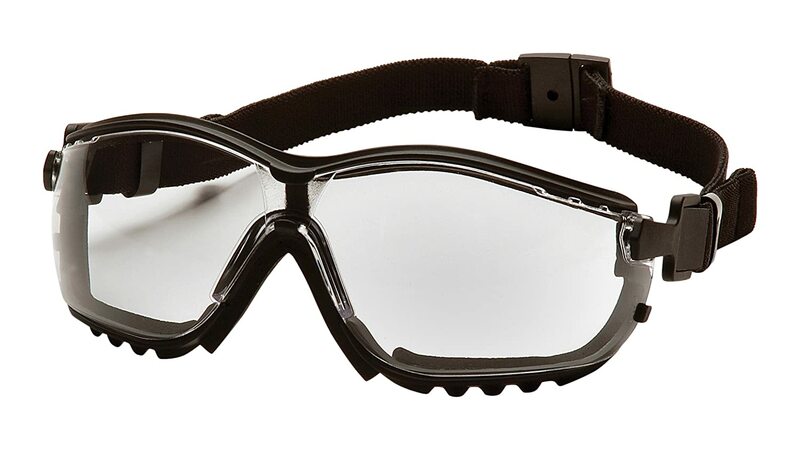 Clear Goggles x2 — Sun Goggles are fine during the day, but get clear ones for the night time. El-Wire x3 — Sew this amazing glowy wire into your night bag so you can be seen at night. This is a matter of safety as well as fun. This El-Wire has 3 modes (solid, slow blink, and crazy fast blink) so you can signal that you’re rave-ready at the drop of a dime. 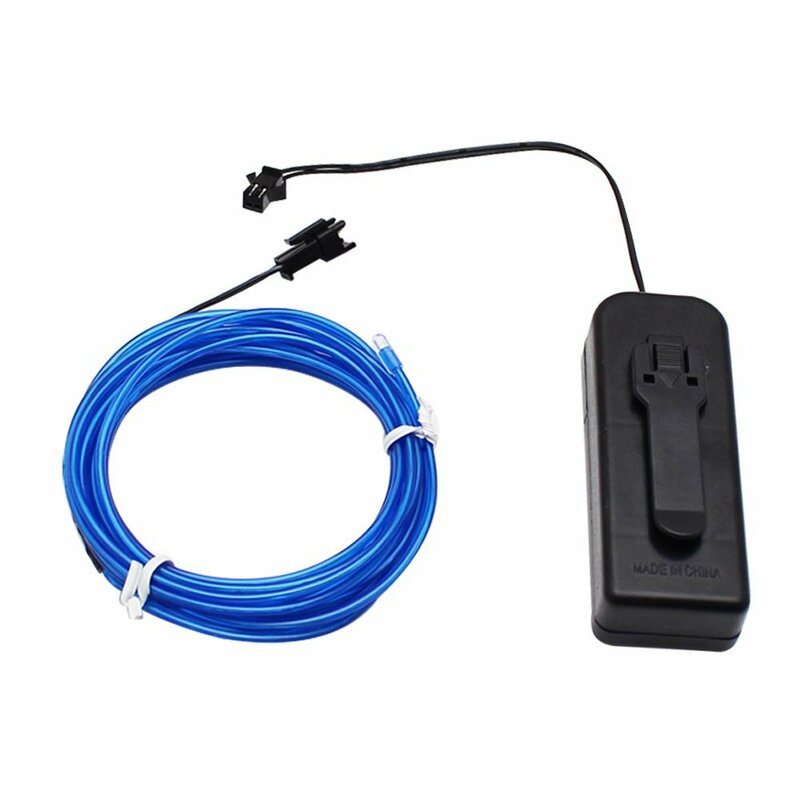 El-Wire requires AA Batteries to work, and you’ll need to replace them a few times throughout the week. Desert Boots – You don’t want to be wearing sneakers if it rains or you inevitably have to walk across deep playa. Dust Mask x2 — Come prepared for dust storms so your lungs don’t suffer. Chapstick on a String — Chapped lips are a commonly overlooked risk of the Playa. Clip these chapstick leashes to your waist to avoid reaching into your bag every time your lips need moisture. Clip-Cup — Wherever you go at Burning Man, you want to have a cup on hand for collecting food and drink. I loved having a Clip Cup on the Playa last year. It sat snugly in my pocket so it was always within reach, and didn’t bounce around as I moved. There are lots of options for sleeping quarters, but let’s assume that like most Burners you’re getting a Tent. 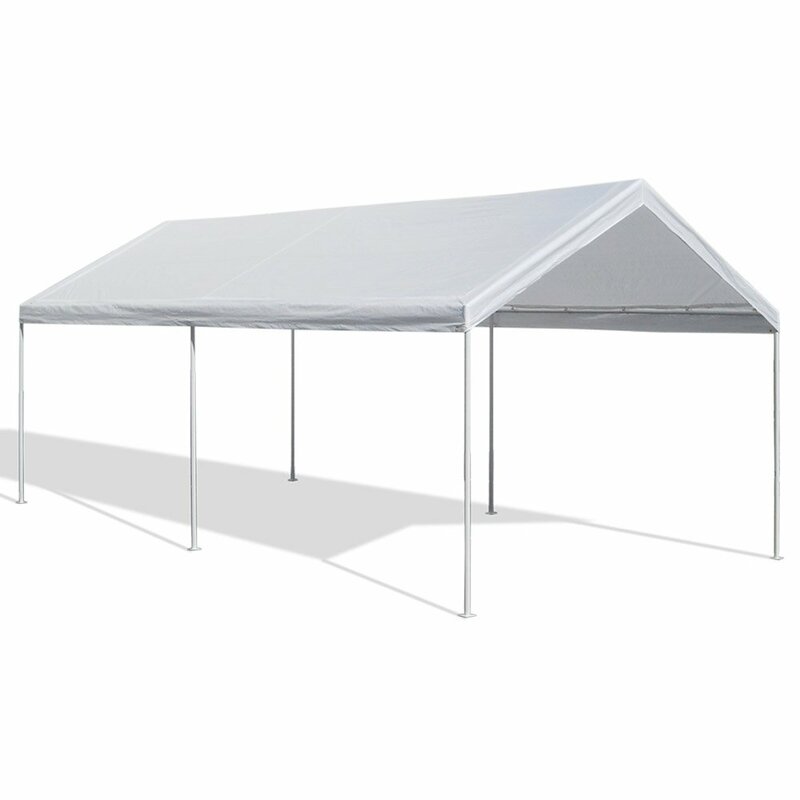 As with your Shade Structure, you need to use Rebar (rather than tent stakes) for securing your tent against the wind.Get at least a 4-Person Tent, even if it’s just you in there, so you have breathing room and space to store your stuff. 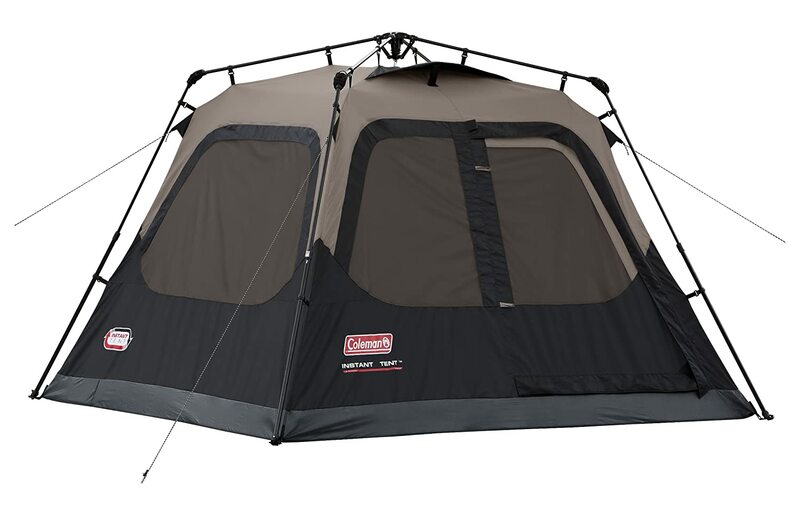 Consider getting a 6-Person Tent if you can, because they’re large enough that you can stand up straight inside of them. That extra convenience matters a lot when you’re going in and out of your tent several times a day. Above all, make sure that your chosen tent can keep the dust out. Mummy Sleeping Bag — You can jump right into bed with these sleep cocoons. There’s no mess with blankets to worry about, they’re comfortable, and they’re cheap. Foam Camping Mat — Because the Playa is too hard to sleep directly on top of. Travel Pillow — Packs small but expands big and comfy. 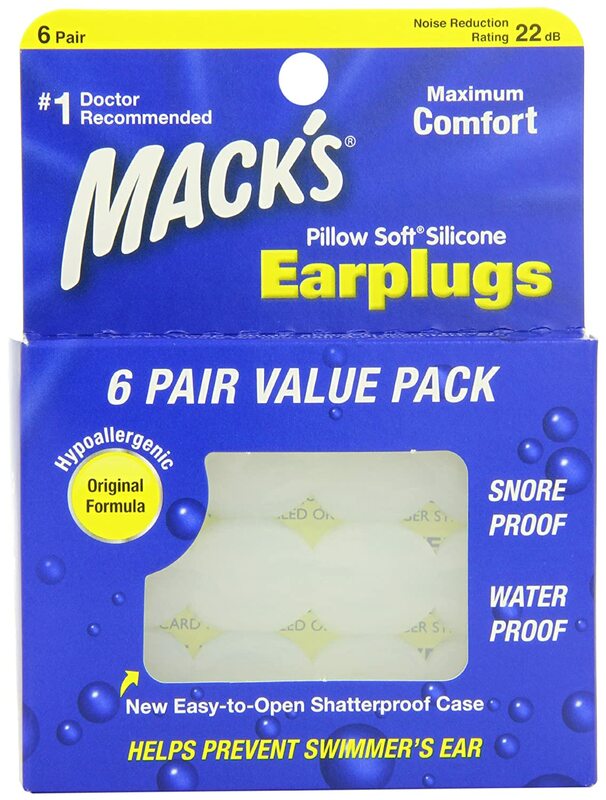 Silicone Earplugs — I swear by these things. Don’t settle for cheaper earplugs that can’t handle the intense late night noise. Lotion — The alkaline dust of the Playa will get everywhere, but most irritatingly it will get on your hands and feet. 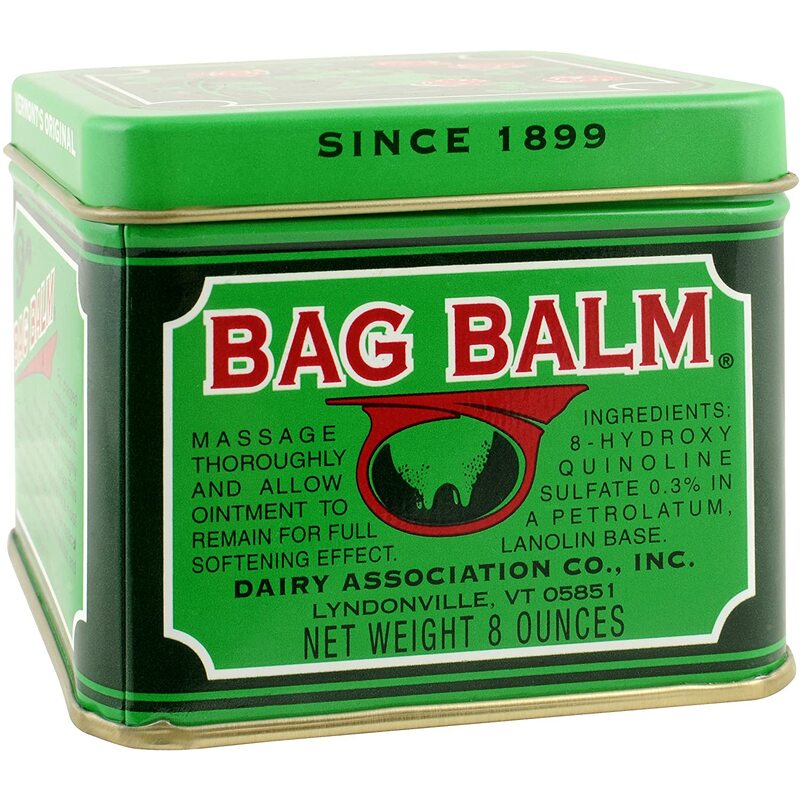 Bring some heavy duty Bag Balm Lotion to avoid cracked Playa hands. Toiletries — Get a convenient travel pack of toiletries to help you pack lighter. They come customized for either men or women. 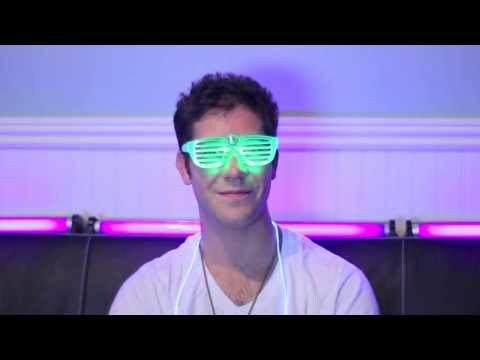 Condoms and Lube — This wouldn’t be GlowyShit.com if we didn’t mention the existence of Glowy Condoms. Tons of Water — 1.5 Gallons of H2O per day is a good rule of thumb for all the water one person needs at Burning Man. In my experience this is a bit more water than you’ll actually end up using, so if you buy 10 1-Gallon jugs you should be set. Protein Bars can help sustain you. Dried Fruit — always a hit. Dried Bananas are my personal favorite. Jerky — If you’re a meat eater, it’s worth getting the gourmet stuff. I’ve happily replaced meals with good Jerky on the Playa. Coconut Water — Outside of regular water, this is the main thing people are drinking on the Playa. There’s something about cold coconut water that’s just perfect for Burning Man. So get yourself a few 12-packs. Fruit Cups — Portable and super refreshing. 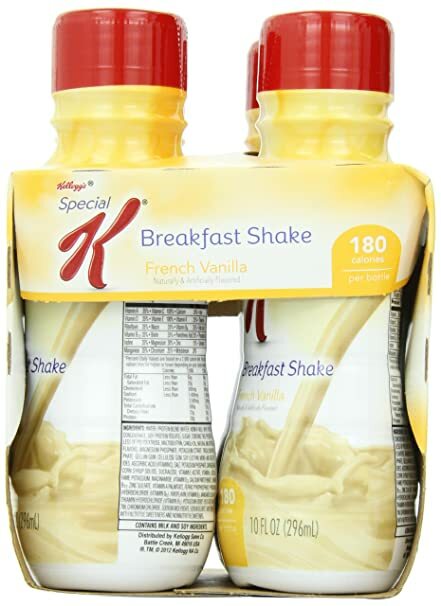 Breakfast Shakes — You don’t see this mentioned on a lot of packing lists, but Breakfast Shakes are perfect for the Playa. Why? 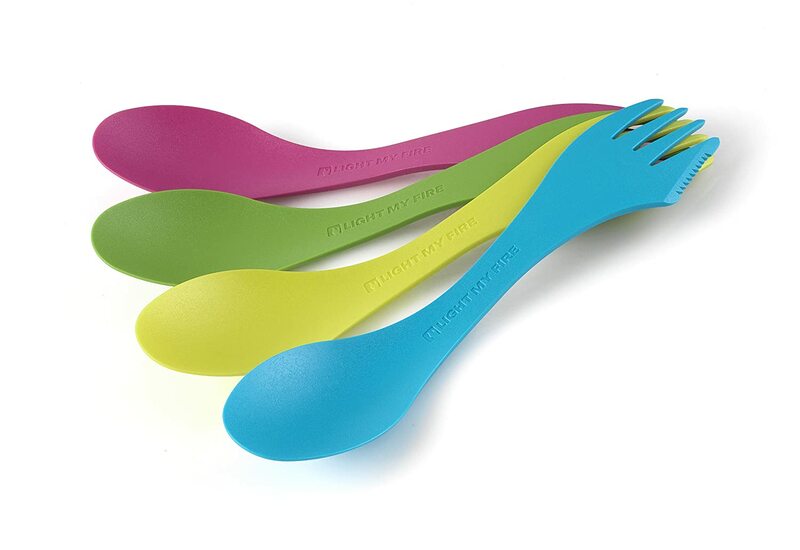 Because they’re easy to pack, don’t spoil in the heat, and pack a full meal into a bottle. If you really want to take it to the next level, you might consider bringing Soylent, the creepy meal replacement. In fact, I imagine you could pack super light by living entirely off of Soylent for your entire Burning Man stay. Not that you would want to, but I’d be curious if anyone has tried this. Bowl x2 — These camping bowls are sturdy and reliable. Make sure that you have real hot meals either provided by your camp, or that you cook for yourself. Just snacking it for a week is not healthy or enjoyable. If you’re doing your own cooking, get the necessary cooking materials like a Stove and Cooking Utensils. Foldable Outdoor Chair — Comes with a cupholder for extra chillaxation. Lots of Big Fuzzy Pillows — You can never have too much soft stuff on the Playa. 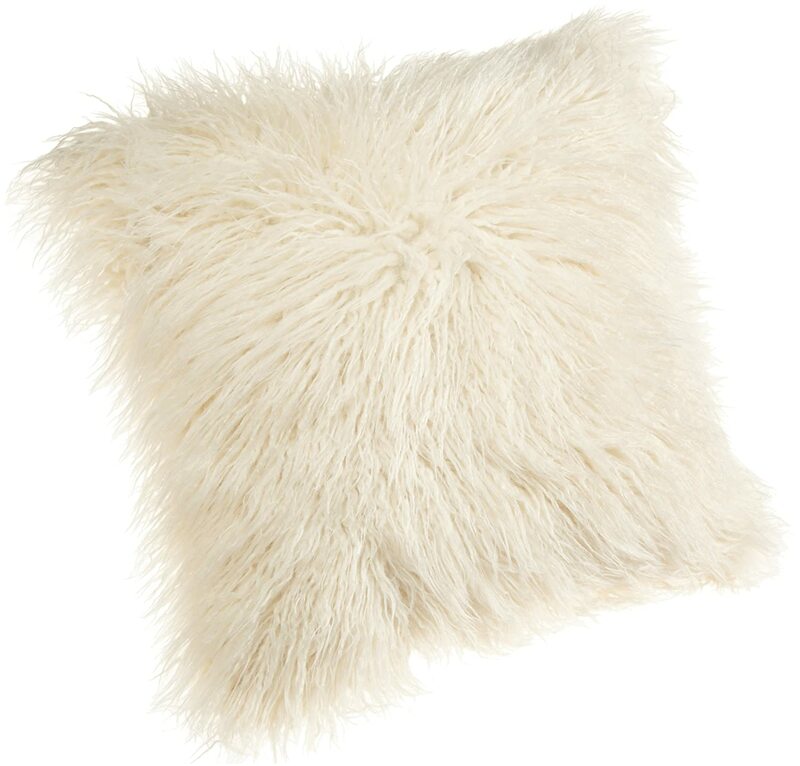 Stock up on big fuzzy pillows to turn your chill space into an inviting oasis away from the hard desert. 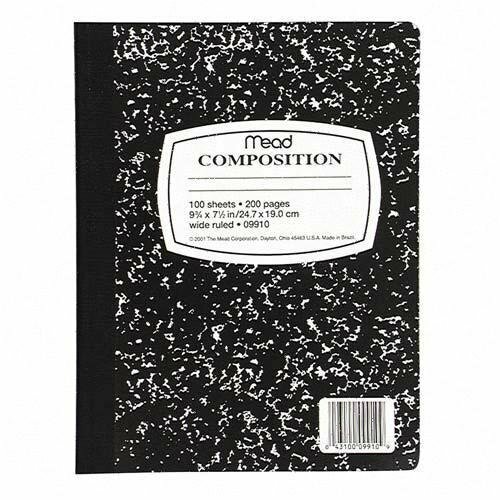 Writing Utensils like a Composition Notebook, Pens, and Pencils will help you record your otherworldly experiences from the comfort of your chill space. Also grab some Index Cards for trading contact info with the cool folks you meet at Black Rock City. First Aid Kit for any accidents that might happen on the Playa. For MOOP, bring Garbage Bags. Be a good Burner and also use them to cleanup random MOOP that you run into on the Playa. 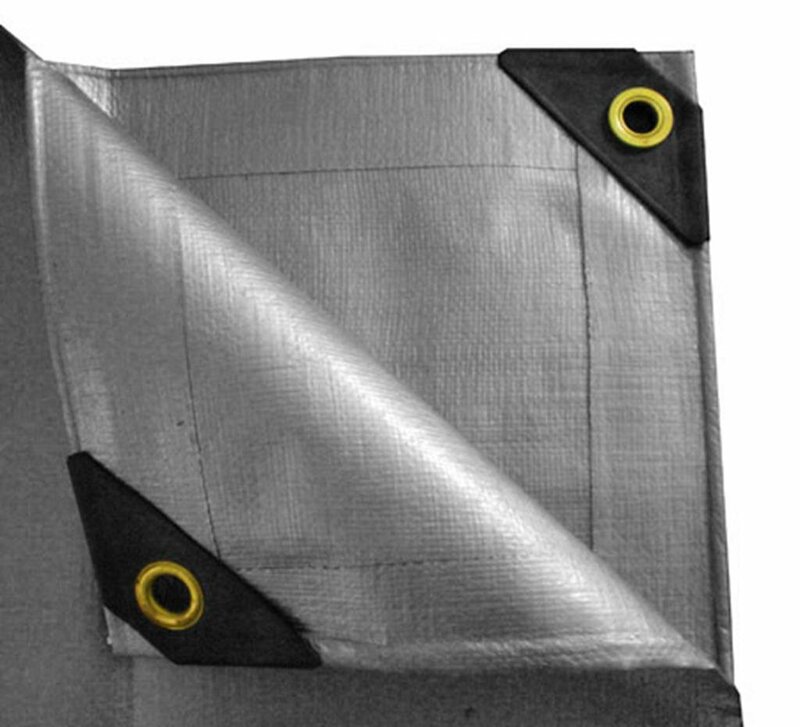 Gray Water can be dealt with using an Evaporation Pond, built from a dark plastic tarp and 2X4s. People hate on this approach, because it’s often messy/gross, but better methods like the Evapotron are harder to setup. A bicycle is a must for getting around Burning Man. Get one with wide tires that can handle the terrain.If you’re getting this bike just for Burning Man, I recommend renting from Playa Bike Repair. They even offer a delivery service, where you can pick your bike up and drop it off at their camp. That means less packing, which is always a win. Bike Lock — People steal bikes at Burning Man. Always keep your bike locked. Wheel Lights — Glow up your bike for safety and style at night. 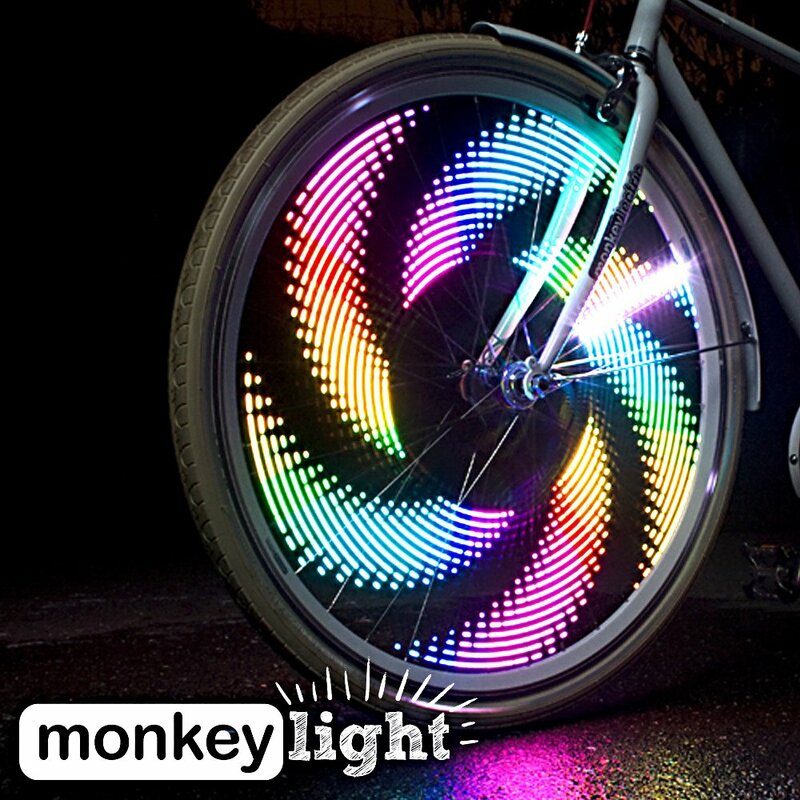 There are tons of options for Wheel Lights, but I think the MonkeyLight Wheel Lights strike a good balance between awesomeness and affordability. Unique Bike Swag — Get something identifiable from a distance like an LED Balloon or Stuffed Giraffe so that you can see your bike from afar amongst the sea of other bicycles. Last but not least you should have a Gift for your fellow Burners. 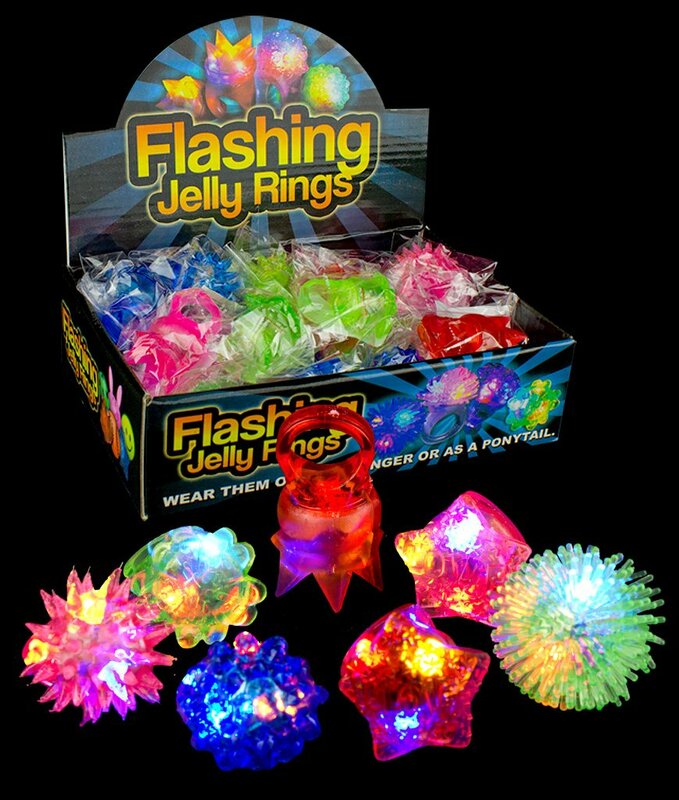 I’ve always found that these Glowy Rings go over well at Burning Man, or anywhere else for that matter. Rubbermaid’s Storage Containers are worth spending the extra dollar on, because they’re incredibly durable and easy to stack and pack. I’ve stored all of my stuff in these things in my 4 years on the Playa. Am I missing anything from my packing list? Let me know in the comments below and I can update this guide accordingly. Have a great Burning Man! You need to shade your camp from the powerful sun of the Black Rock desert. Otherwise you’ll start each day with a wake-and bake at sunrise. Nobody wants that, especially not after a night of partying. There are several options for shade structures, but the one I’m going to recommend here is Carports, because they’re reliable against strong winds and easy to setup. 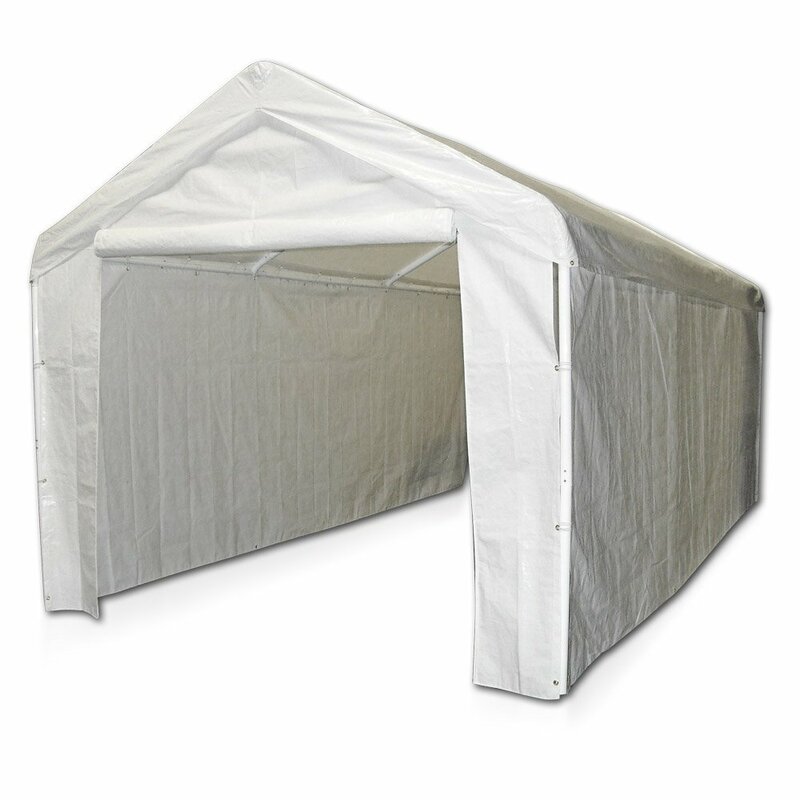 Amazon separately sells a 10×20 ft. Carport Frame and matching Carport Side Wall Kit that are known to work on the Playa. 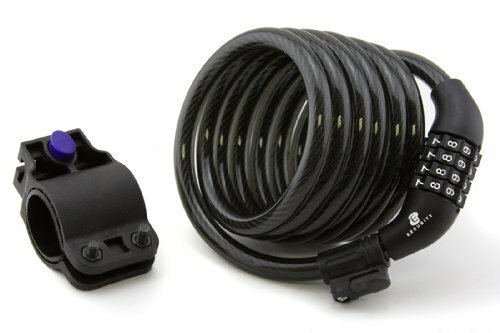 The Side Wall Kit comes with Bungee Balls that attach it to the frame, but it never hurts to get more for backup and other uses. Securing your shade structure against the desert winds (which can go as high as 75mph) is essential. If you don’t do this, your shade structure will shake noisily in the wind, or even fly off entirely like Dorothy’s house in the Wizard of Oz. Rebar is the established way of securing shade structures (0r anything else) to the Playa. Tent-stakes aren’t strong enough, so don’t rely on them. You can buy Rebar from any home improvement store on your way to Burning Man. It’s one of the few items you can’t get last minute from Amazon. 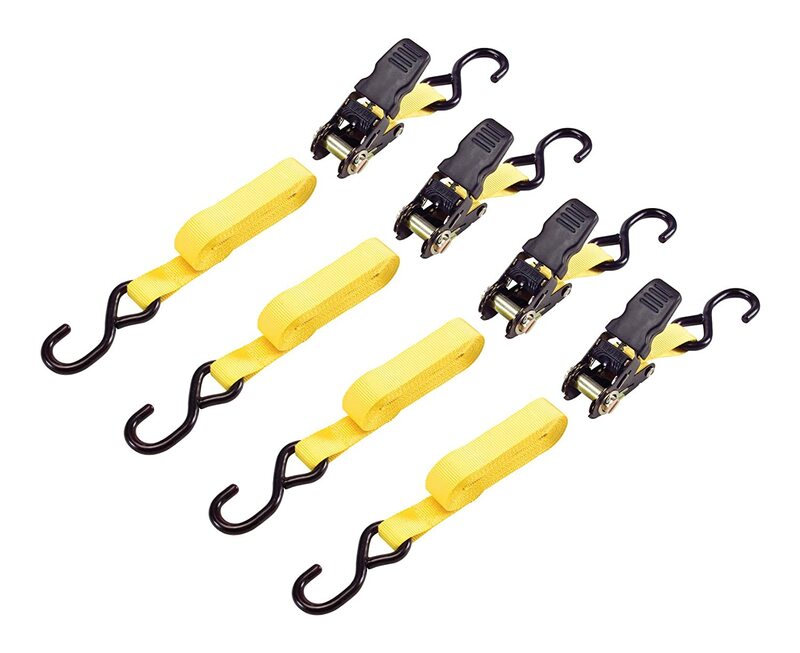 Get 18″ rebar that’s bent at the top so people don’t injure themselves by falling on it. To secure your Carport, Saran Wrap its legs around adjacent Rebar stakes. 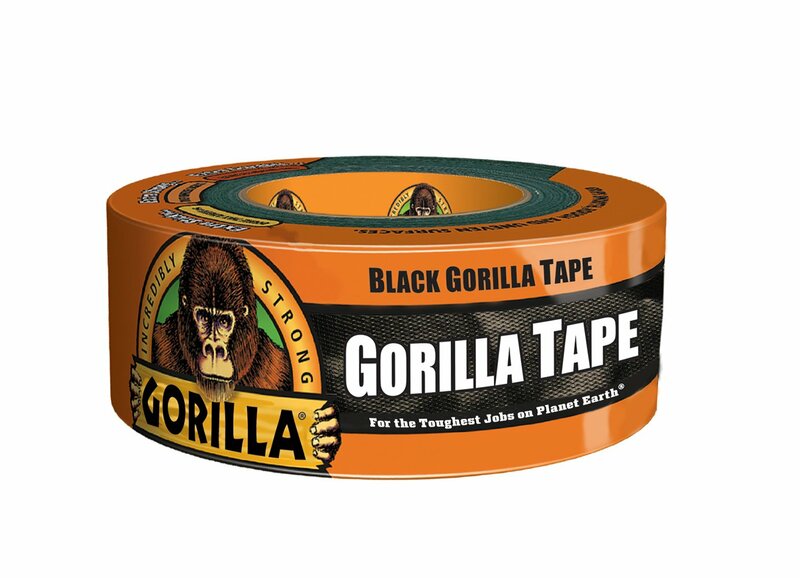 Then, wrap Gorilla Tape around the Saran Wrap. When it comes time to teardown your camp, you can simply cut the wrap/tape off.Attaching the Carport legs to Rebar is not enough, though. You should “guy-line” each corner of your Carport for extra stability. 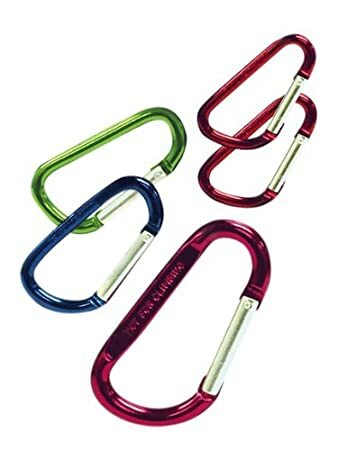 Use Ratcheting Nylon Straps for extra stability, and easier setup/teardown compared to rope. Aside from the Sun and the Wind and the Dust, you also have to be concerned with the possibility of Rain. That’s why you should get Tarps to create floors and protect your camp from mud that might form during a storm. None of this is possible without the right tools for the job. A Mallet and a Crowbar will be your main tools for installing and removing Rebar. 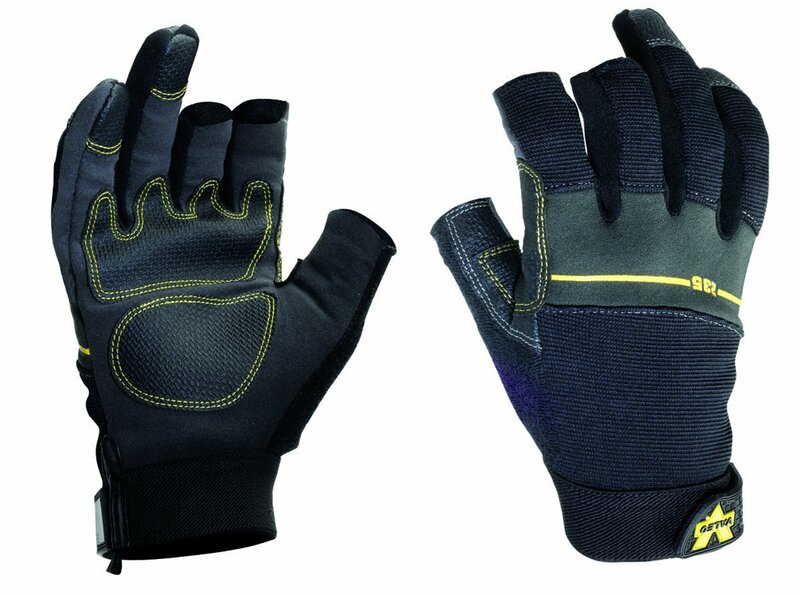 Also get some Open Finger Work Gloves to protect your hands while still keeping your fingers free. 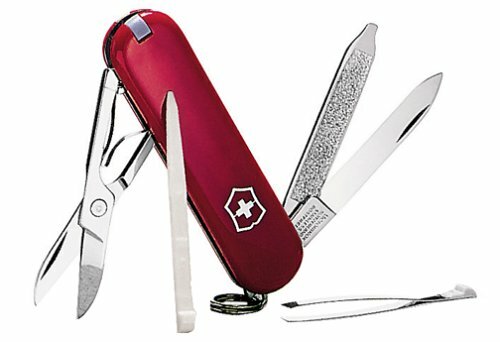 Lastly, no Desert badass should go without a Swiss Army Knife.